Raise Your Glass for AmeriCorps! It’s turning 21! 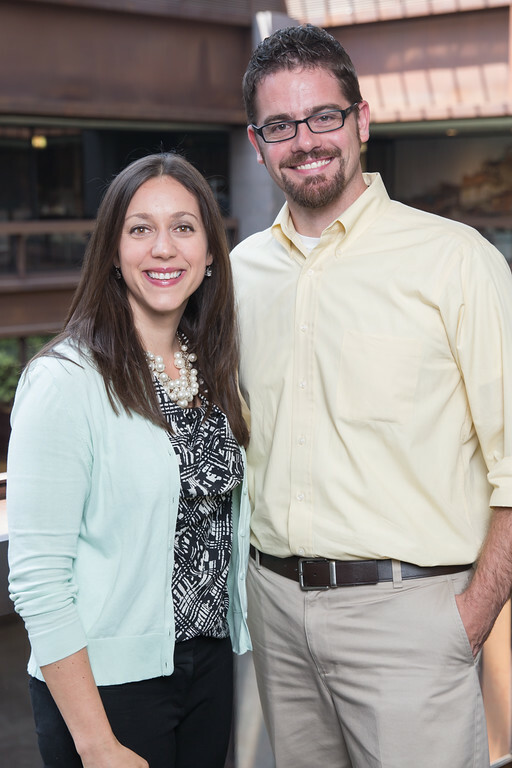 Today’s guest blog is written by AmeriCorps Alums Co-Executive Directors Ben Duda and Mary Bruce. When we turned 21, it was kind of a big deal. And so is AmeriCorps’ 21st. It’s been an incredible year (see the highlights here) and an inspiring and impactful 21 years. Drinking aside, 21 is a final threshold into adulthood in American culture (you can finally rent a car in most states!). Shouldn’t we celebrate?! So let’s raise a glass to AmeriCorps! Now put the glass down … This is serious business. At a time when Congress has threatened to cut AmeriCorps (again), it’s more important than ever to celebrate the day AmeriCorps became a reality and the 21 years of impact since. 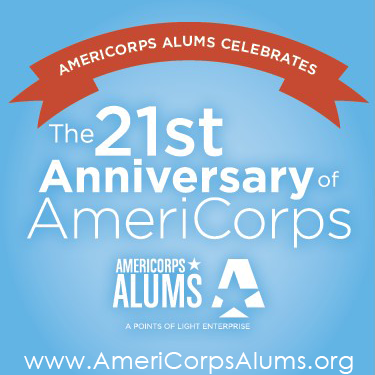 The high school dropout crisis, veteran’s affairs, employment equity … these are just some of the issues that AmeriCorps and AmeriCorps alums have positively impacted over the last 21 years. As Corps members, we serve. As alums, we keep serving and living out the AmeriCorps pledge to “get things done.” We do this in all sectors, in all cause areas, as employees, and bosses, as board members and volunteers, as neighbors and parents. We make communities safer, stronger, and healthier. We’re kind of a big deal. So, join us in making sure everyone knows AmeriCorps is 21, that these 21 years made a difference, and that we want to see 21 more years of AmeriCorps. Click here to tweet a “Happy Birthday, AmeriCorps” message or copy and paste it to share on Facebook. ** 2015 Veterans Civic Health Index, America’s Greatest Assets: How Military Veterans are Strengthening Our Communities, by Julia Tivald and Kei Kawashima.